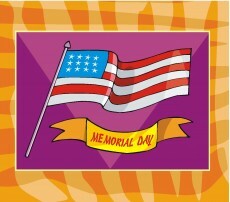 Have a good Memorial Day! I hope all of you are taking it easy and enjoying the three-day weekend >>> perhaps remembering people you know (and have known) who devoted their lives so that we can live in this great country. Also, pausing a moment to think of all Americans who ensured (and still ensure!) that we could live in this wonderful country where we sometimes take our freedom for granted. You’re welcome! Though I was a “desk driver” for my career in the USCG, I knew many who directly and indirectly saved the lives of others, and a few who lost their own lives during lifesaving missions. They are in the gentle embrace of God now. Semper Paratus! 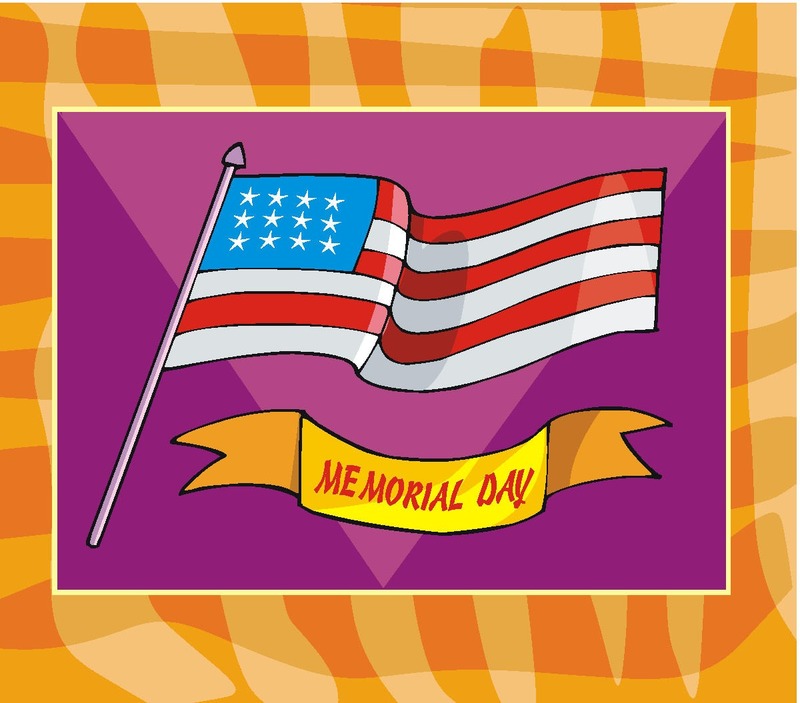 PS, Danna, I hope I don’t sound snippy about this, but ” ‘Happy’ Memorial Day” is not quite appropriate for the day on which we remember our honored dead. However I am happy that many of us are living and enjoying life in America thanks to the sacrifices of those who fought for liberty or saved lives at the cost of their own. I imagine they would be happy for us. Thanks for your well-meant wishes. It is hard to know how to express it. Every year, around the time of Memorial Day and Veterans Day, I think about my father even more than I usually do. He was a very private man and didn’t share anything about his time in the war, but I know from other family members that he spent a year in the hospital after his plane went down. So, I certainly understand your objection to that salutation. Dear Danna, you’re not alone! I dropped off some cookies for a fellow military gent on that day and also had difficulty with a salutation. I wound up saying, “I salute you for your service,” but that wouldn’t exactly work for civilian folks to say. Maybe something like, “today we honor our military who gave all”? So very solemn, but so is the purpose of the day. Or, I dunno, “today we celebrate the freedoms we have, in honor of those ….” ? I am thankful for your dad who gave so much for us. It’s a curious thing to us today that WWII vets don’t / didn’t speak much of “their” war. I think it is because of the big changes in our society. His generation was pretty stoic, and just got on with things after. They didn’t want to “share their pain” as we encourage folk to do today because of our more “psychologically open” society. And most had survived the Depression, another widely felt societal difficulty. Some WWII elders have spoken recently about their experiences and now feel freer to share their sadness, but in their day I think the general attitude was “man up and deal”. And even now, young men and women withhold many of the horrors from us. War is, for many folk, a soul-searing, horrifying, experience, and one they (probably rightly) feel civilians won’t understand. Many “self-medicate” with addictions. Many bury the experiences only for them to come out later in nightmares and PTSD. I will always remember a young Marine in rehab who wept as he recalled killing an Iraqi up close (first Gulf war), then checking for the man’s ID, and seeing a picture of the man with his wife and children. Another difference from today is that the Second WW demanded much of *every* citizen, in some way. My Mom and Dad talked about it a lot. (Dad worked at Republic Aircraft and contributed to building the Thunderbolt fighter airplane. Couldn’t enlist — health issue). Sacrifices at the home front, where there was so much rationing, and civilian work for the war effort; the draft, which took 50% of the male population ages 20-45 (! ), thus affecting many families, and the national feeling at the time. And when people learned of German concentration camps and the Japanese treatment of POWs, I’m sure their feelings intensified many times over!